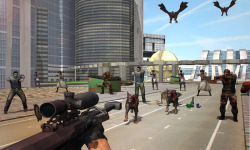 Clash of Dead Frontier Trigger Are you fan of Zombie games? Download today one of the most popular 3D zombie game and stay alive in this terrifying strategy by using your brains. Grab the gun and show the undead who’s boss! 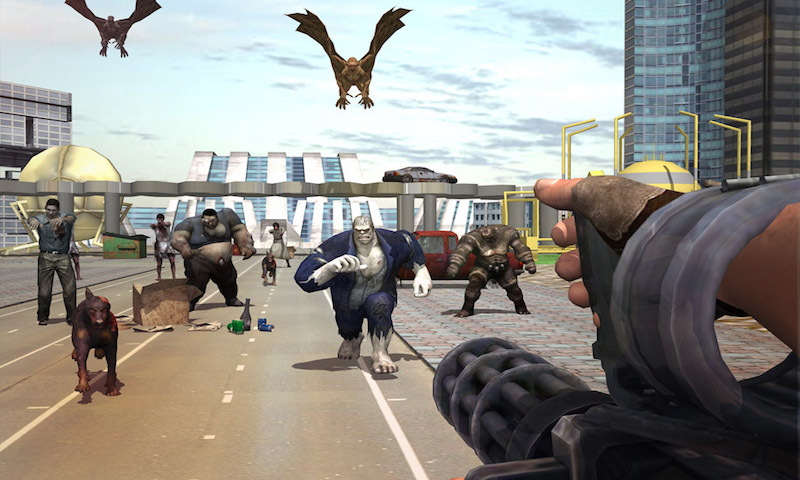 This is a popular 3D shooting game, hordes of ghosts lunged toward to you, in order to survive you can only rely on the gun in your hands. mummys are weak at the neck and head part, so try to shoot them at head part to see the head shot effect. Living in the dead city, Zombie Shooter: Death Shooting! Fire, fire, fire! shot, shot, shot, kill all the Deadheads! Choose if you prefer to take down your target with a precise pistol or a fast mini gun. All fans of fast paced fun gameplay will have something for them to enjoy. 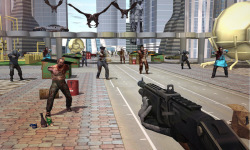 A wide selection of guns awaits you, so grab your weapon of choice and head right into the action. Game Features: => HD realistic graphics and high standard CD game sounds => Improve your skills => Kill different mummys.